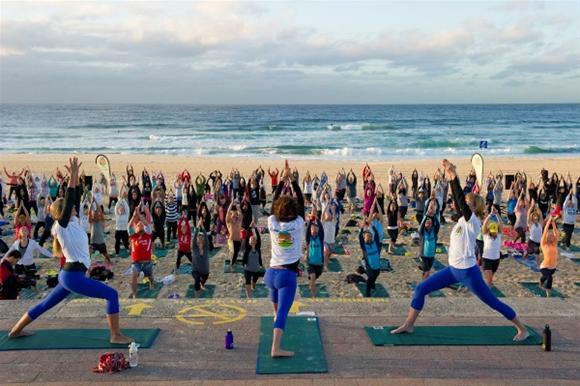 celebrities to Gumtree Community Yoga Class on Thursday 1 April. holiday and celebrate what it means to be part of a community. this year’s event has been more successful than ever before. benefits of that this can bring. Get more great health advice here!